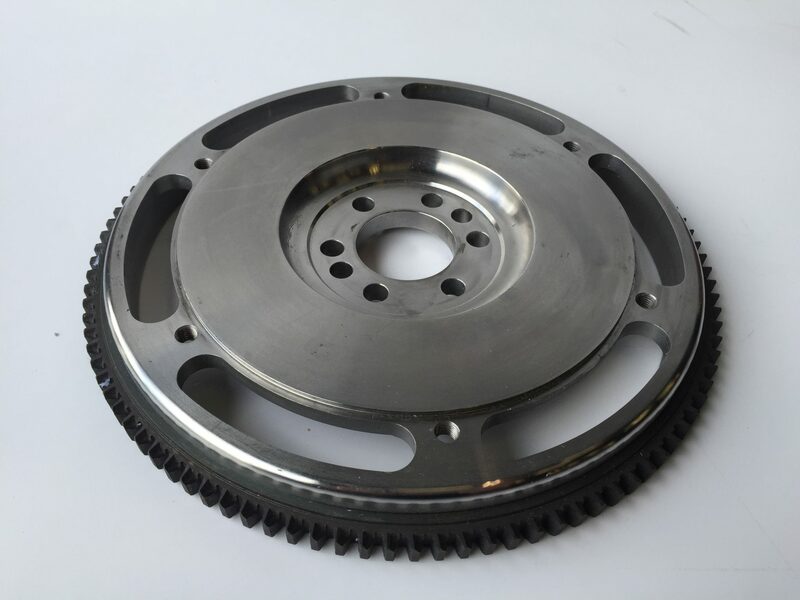 The PME steel billet 7.5″ flywheel. CNC machined from billet EN8 this flywheel is suitable for trackday/competition use. The lightweight component offer a saving of approximately 3kgs over the standard unit.